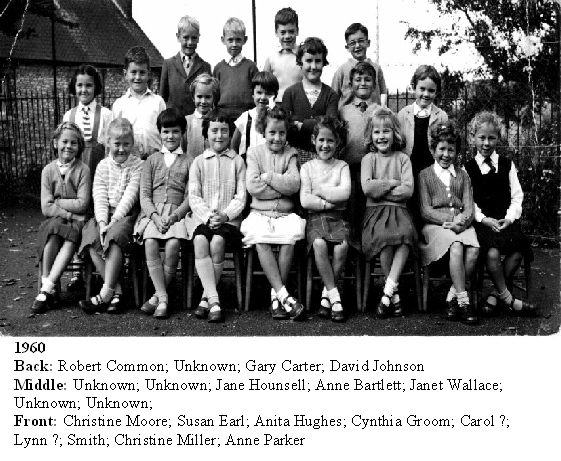 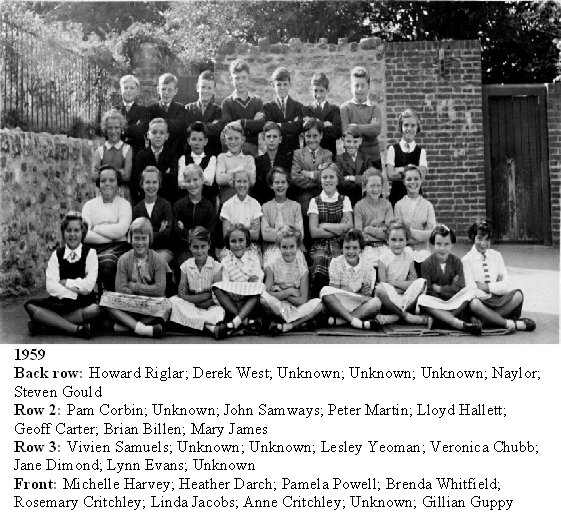 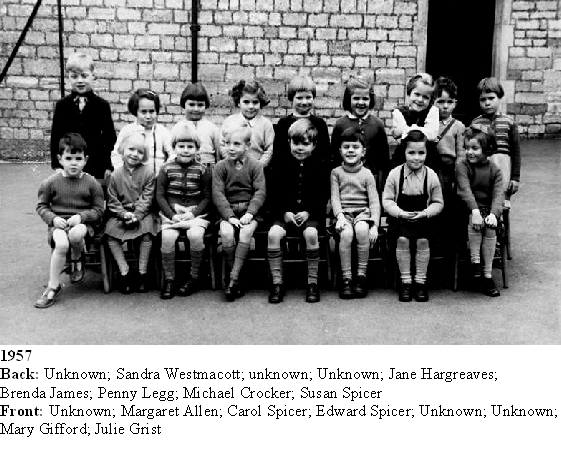 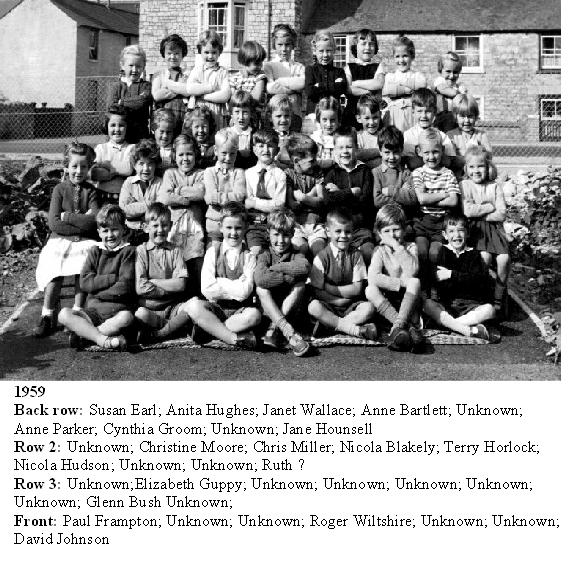 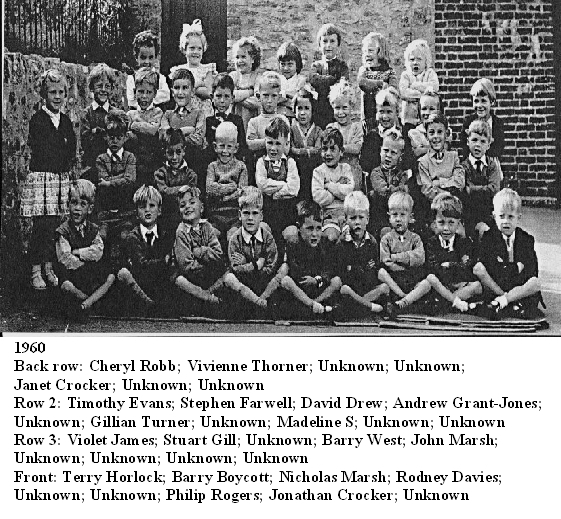 Row 2: Unknown; Christine Moore; Chris Miller; Nicola Blakely; Terry Horlock; Nicola Hudson; Unknown; Unknown; Ruth ? 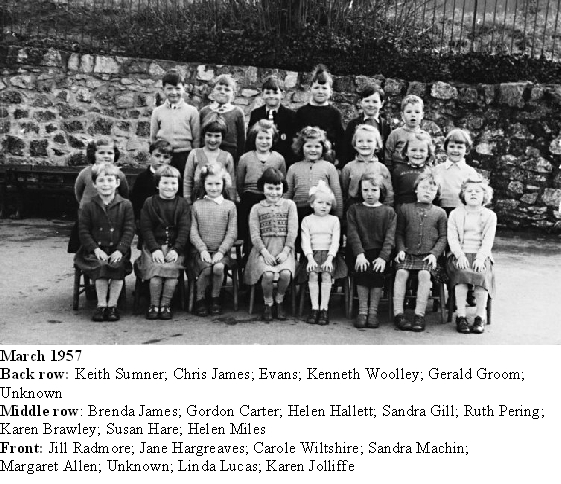 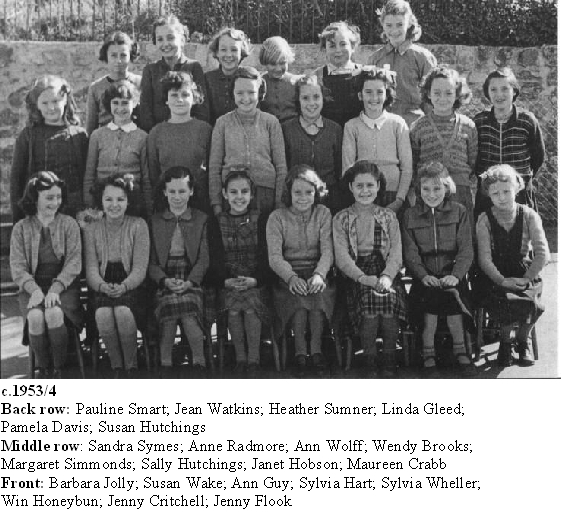 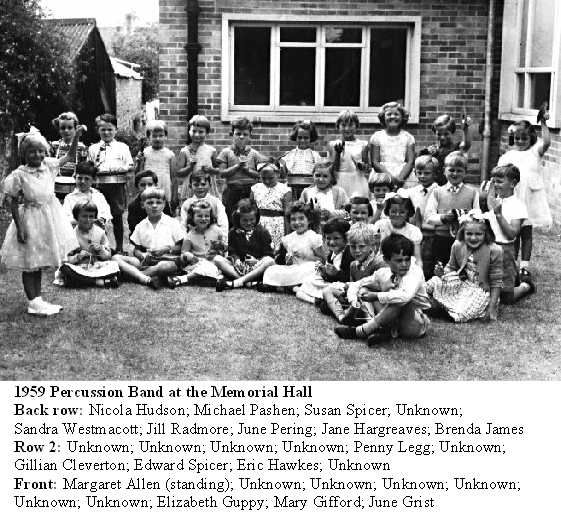 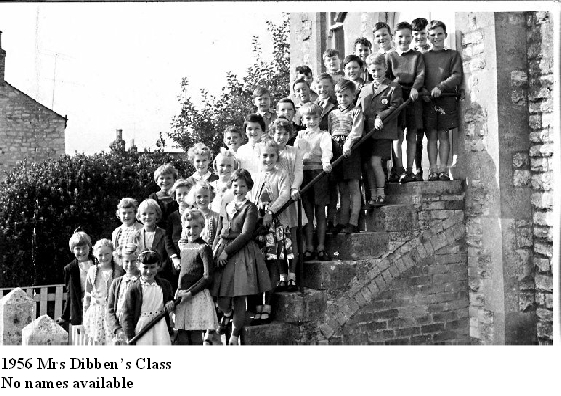 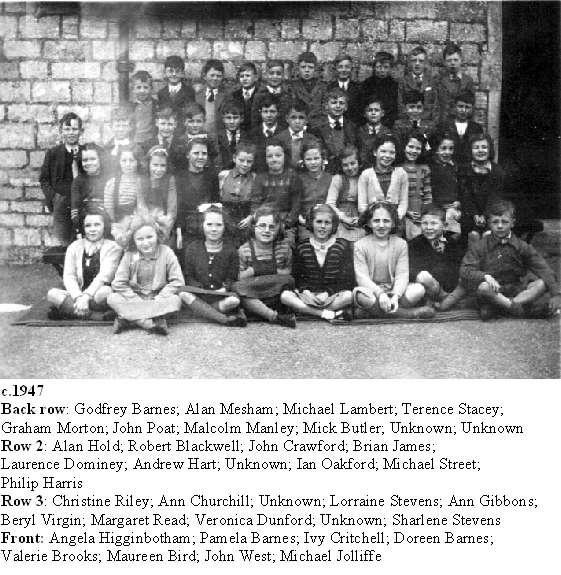 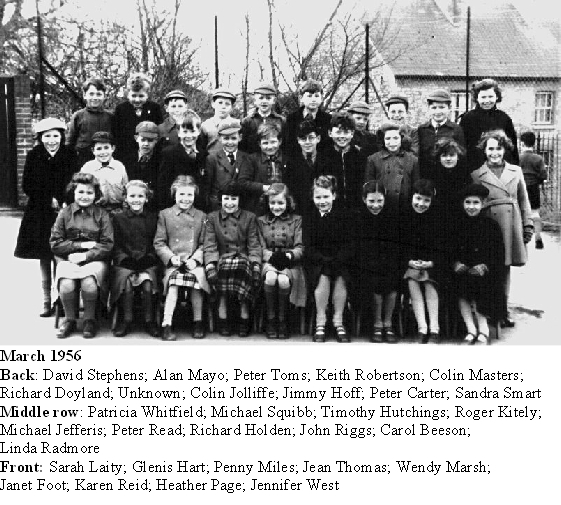 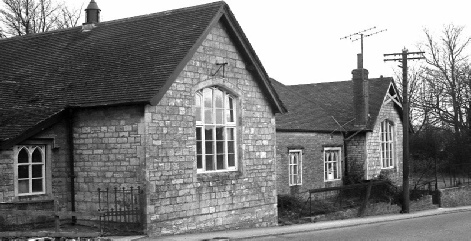 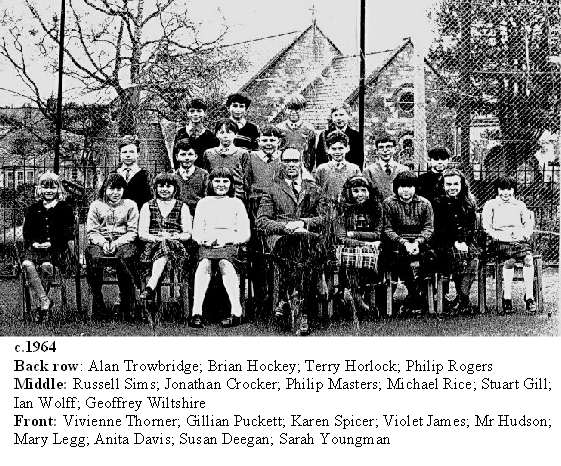 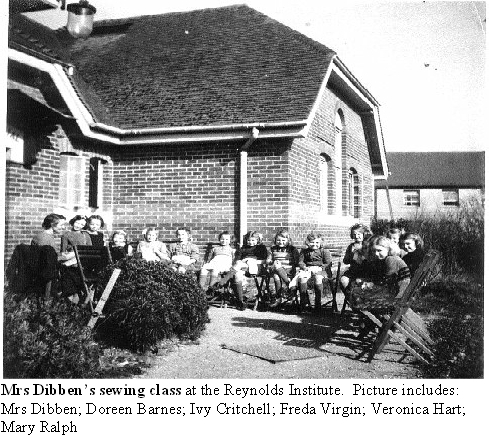 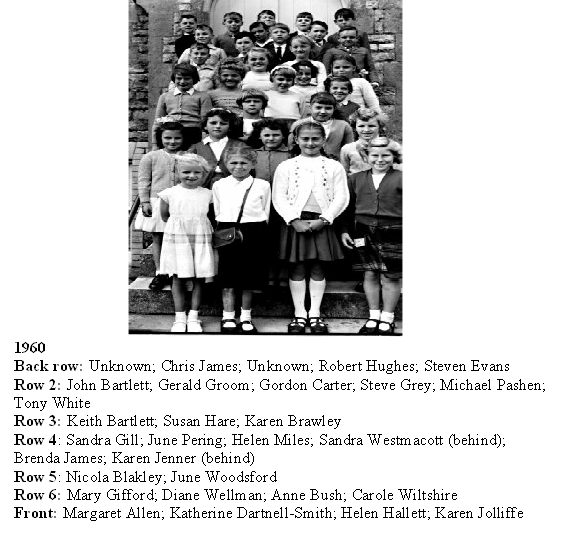 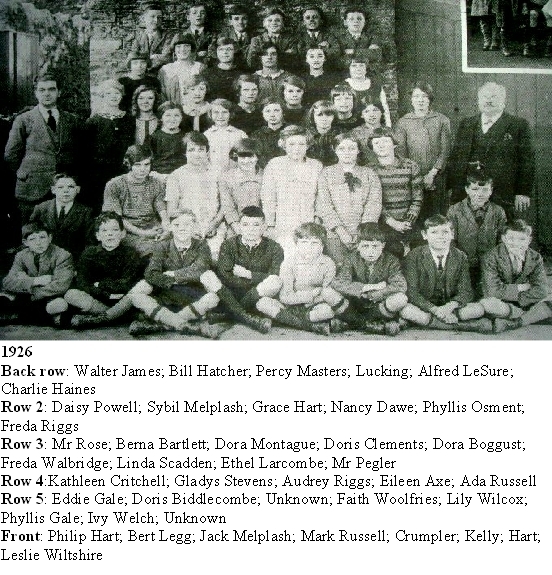 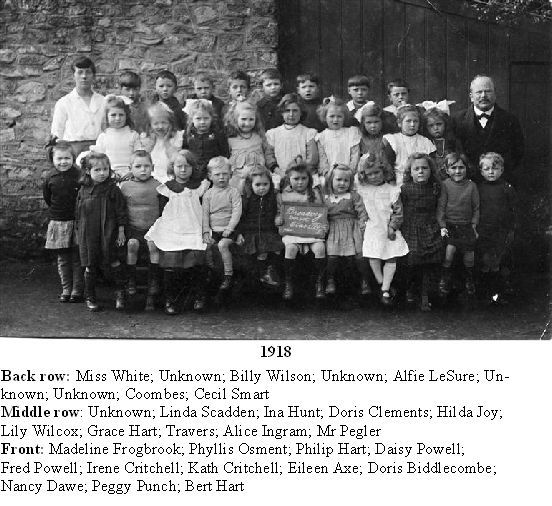 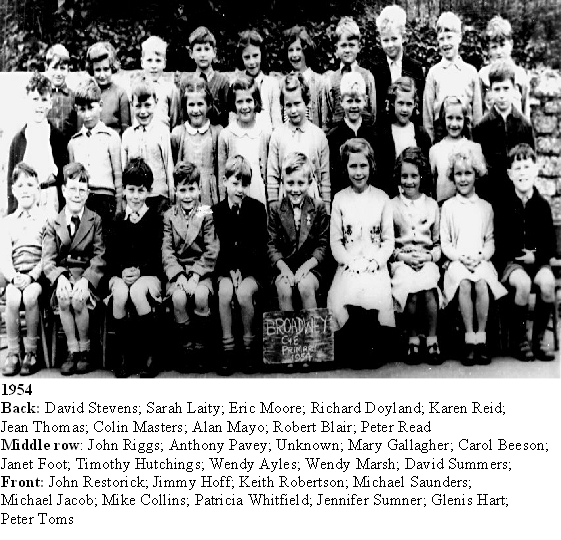 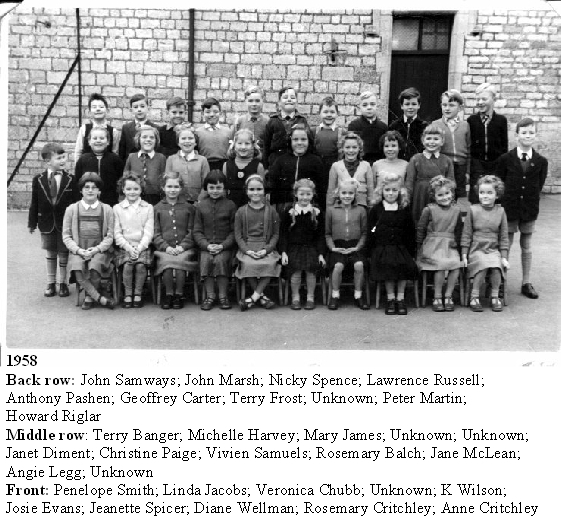 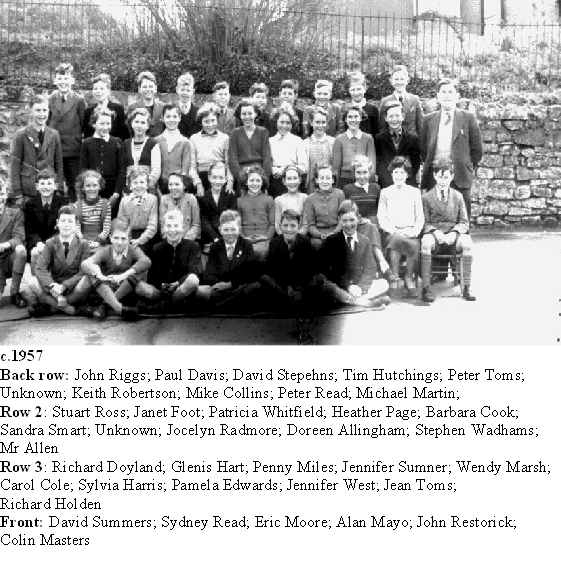 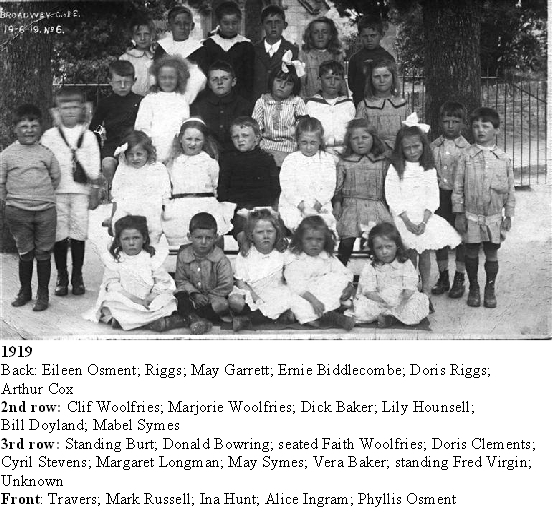 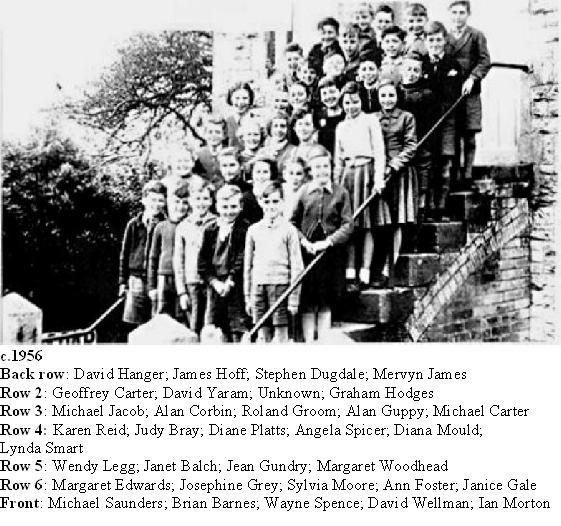 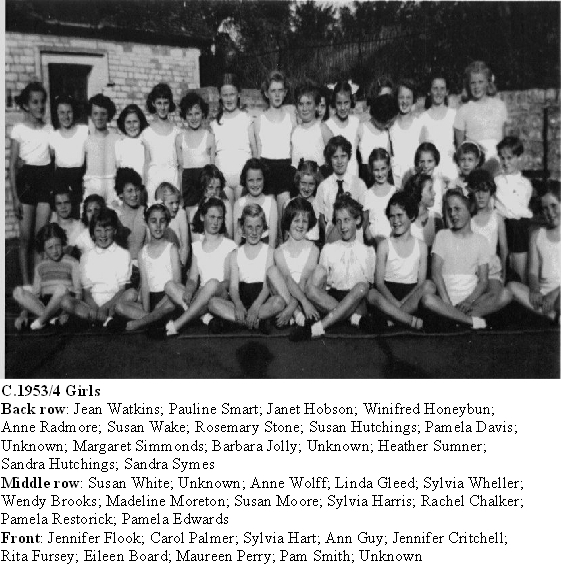 These photos have been provided by many past pupils, some were able to provide names, and other names have been added when the photos were displayed at the history exhibitions. 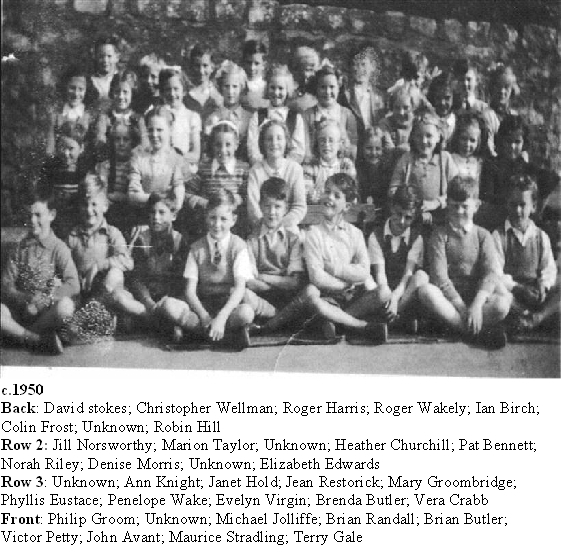 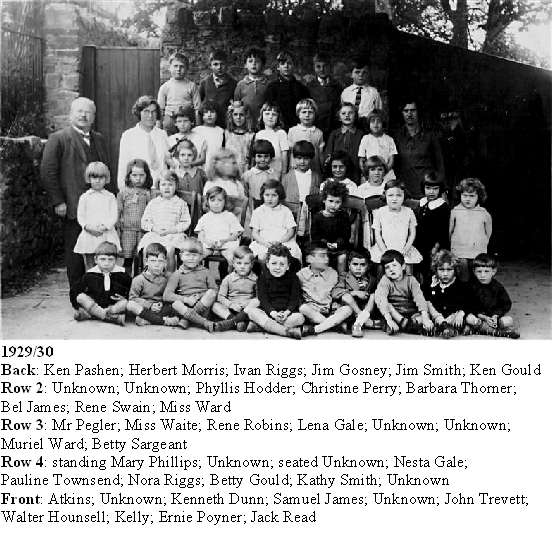 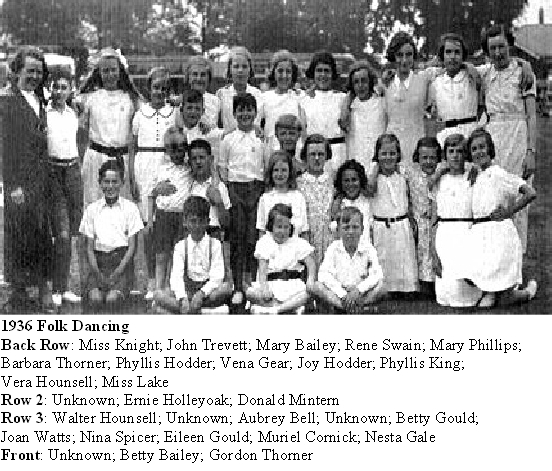 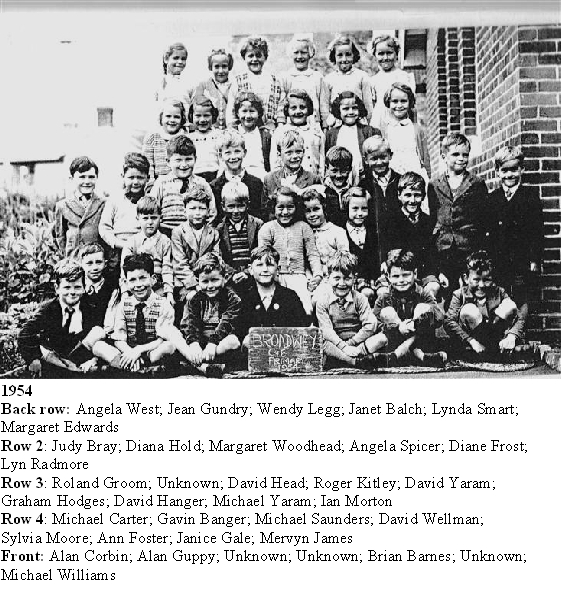 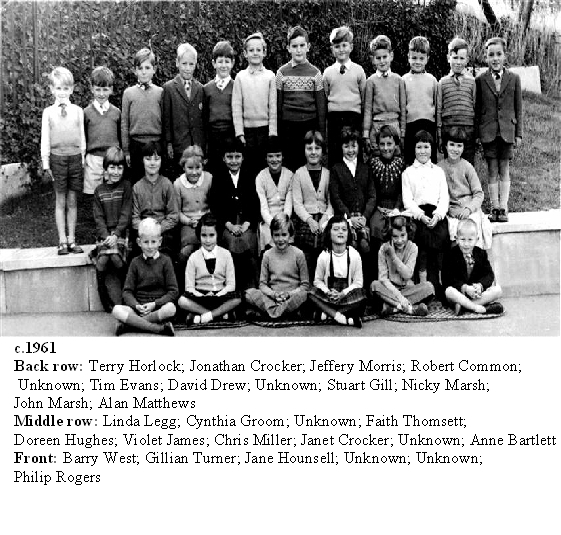 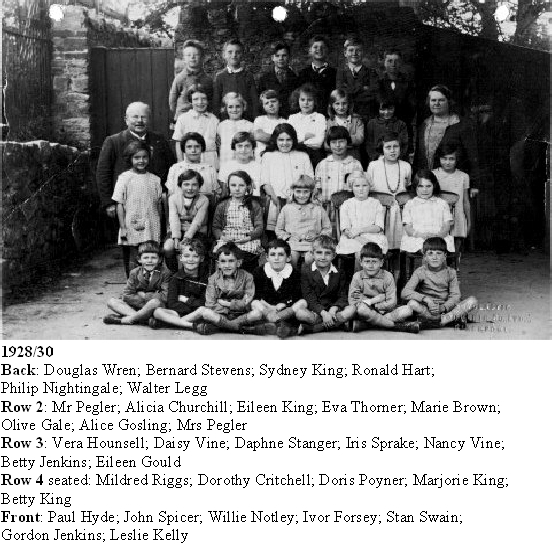 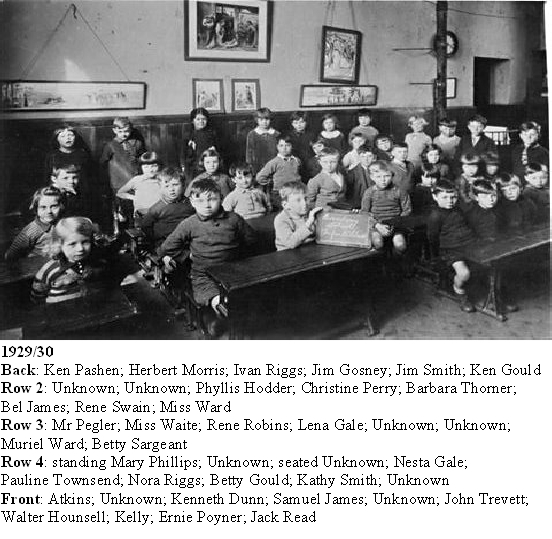 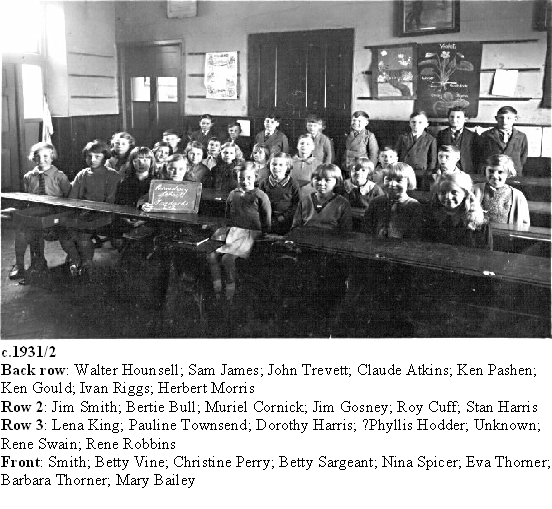 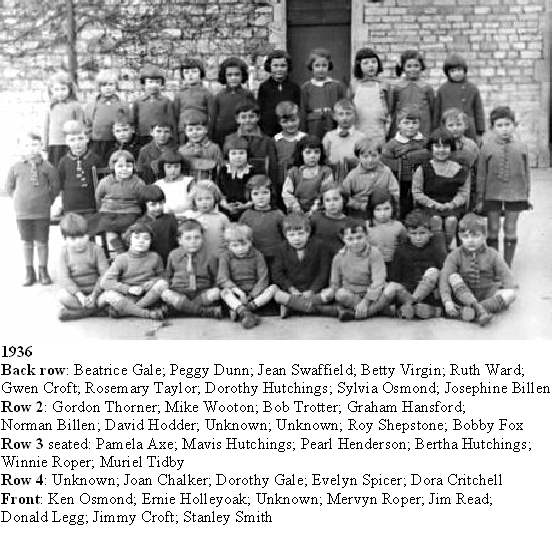 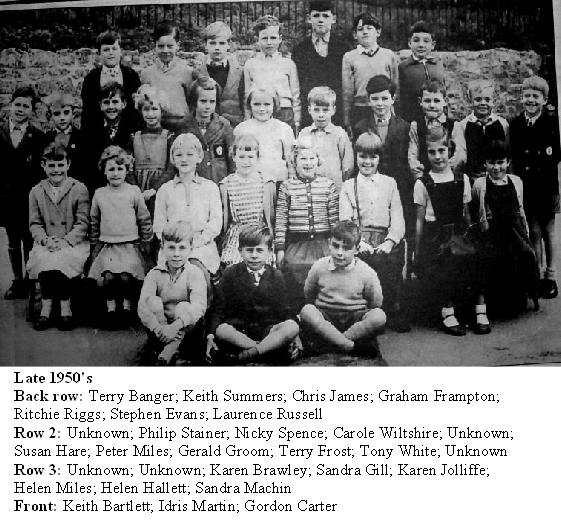 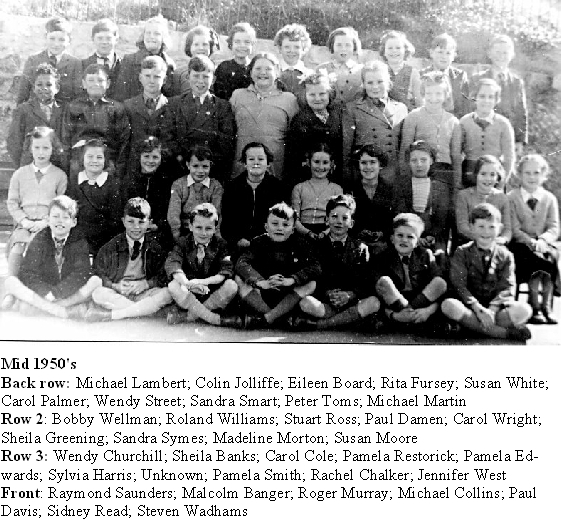 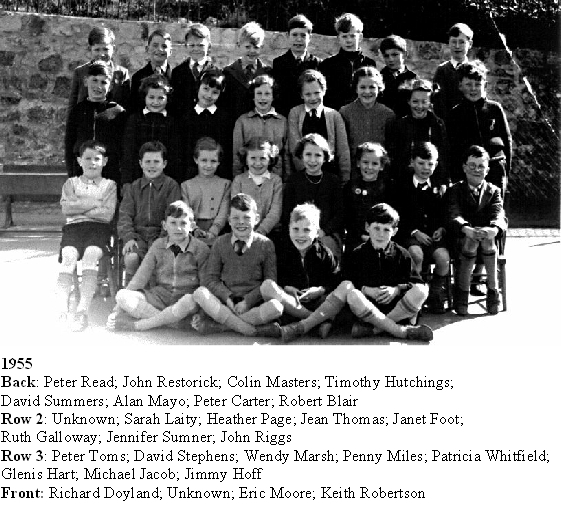 Click on a photo to enlarge and view names where known.